My eCourses are a beautiful way to ‘work with me’, and learn about everything I have to teach, without having to invest in 1:1 sessions. I currently have 2 unique eCourses available. Please use the links below to explore what each one includes, and see which is best for you! When you join one of my eCourses, you have lifetime access, which means you can refer back to the content ongoing – it is yours forever. Enjoy, and I hope you have a transformational experience. 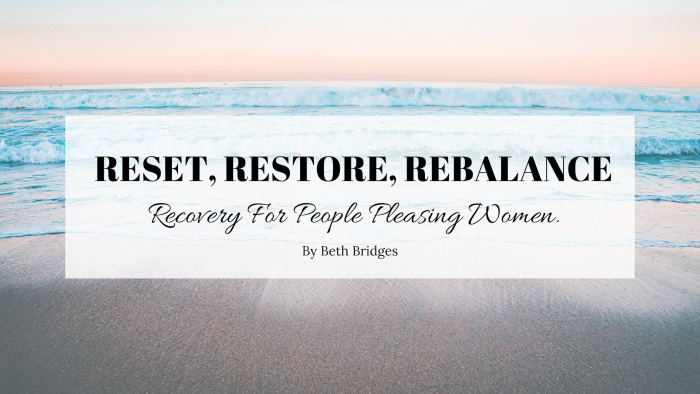 CLICK HERE to find out everything about Reset, Restore, Rebalance. 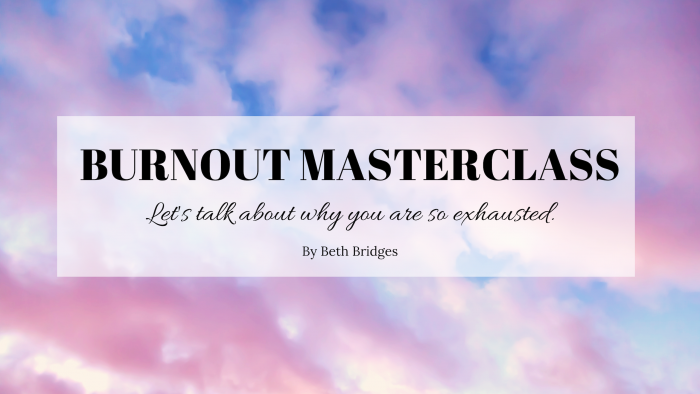 CLICK HERE to find out everything about Burnout Masterclass.